Government participation in pollution abatement is not a new phenomenon, but, in recent years, particularly following the Clean Air legislation of the 1960s and 1970s, the role of government has intensified, and pollution problems have become increasingly a focus for political intervention. Thus, when acid rain emerged as a major environmental problem, it was inevitable that any solution would involve considerable governmental and political activity. Given the magnitude of the problem it also became clear that it could be solved only at considerable cost, and economic and political factors are now inexorably linked in any consideration of acid rain reduction. Additional complexity is provided by the international nature of the problem. The costs of acid rain reduction will vary depending upon such factors as the type of abatement equipment required, the reduction of emission levels considered desirable, and the amount of direct rehabilitation of the environment considered necessary (see Figure 4.13). For example, one report prepared by the Office of Technology Assessment of the US Congress (Anon. 1984) estimated that a 35 per cent reduction in SO levels in the eastern United States by 1995, would cost between $3 and $6 billion. In a series of five bills presented to the U.S. Congress in 1986 and 1987 costs ranged from $2.5 to $22.6 billion (Ellis et al. 1990). 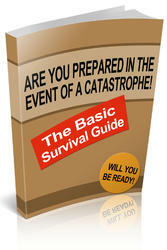 A 50 per cent reduction in Canada has been estimated to cost $300 million (Israelson 1987). In Britain, a 60 per cent reduction of SO from the 1980 levels had an estimated price-tag of between £1-2 billion (c. $2-4 billion) (Park 1991; Ridley 1993) while a 90 per cent reduction was priced at £5 billion (c. $10 billion) (Pearce 1992e). Such costs are not insignificant, and in all likelihood would be imposed, directly or indirectly, on the consumer. Increased costs of this type have to be set against the costs of continuing environmental damage if no abatement is attempted, but the latter often involve less tangible elements, which are difficult to evaluate. The death of a lake from increased acidity, for example, may involve a measurable economic loss through the decline of the sports or commercial fishery (Forster 1985), but there are other items, such as the aesthetic value of the lake, which cannot always be assessed in real monetary terms. Thus, the traditional cost/benefit analysis approach is not always feasible when dealing with the environmental impact and abatement of acid rain. 1987). Although not a legally binding document, it did impose a certain moral obligation on the signatories to reduce acid pollution. That was generally insufficient, however, and after additional conferences in Stockholm (1982), Ottawa (1984) and Munich (1984), the UNECE was forced, in 1985, to prepare an additional protocol on sulphur emissions. This was a legally binding document, which required its signatories to reduce transboundary emissions of SO2 by 30 per cent (of the 1980 levels) before 1993. Many subsequently improved on that figure (see Table 4.1), but fourteen of the original thirty-five participants in the 1979 ECELRTAP Convention refused to sign, among them Britain and the United States (Park 1987). Subsequently, both have become embroiled with neighbouring states, which signed the protocol, and the resulting confrontation provides excellent examples of the economic and political problems accompanying attempts to reduce acid rain at the international level. Both Canada and the United States are major producers of acid gases (see Figure 4.14). Canada ranks fifth overall, in the global SO2 emissions table (Park 1987), but produces less than one fifth of the US total. Canadian emissions of NOX are only one tenth of those in the US. When per capita emissions are considered, however, the Canadian output of SO2 is about double that of the US and NOX per capita output is about the same north and south of the border (Ellis et al. 1990). Both countries are also exporters of acid gases, with the United States sending three times as much SO2 to Canada as Canada sends to the United States (Cortese 1986). It is this discrepancy, and the damage that it causes, which is at the root of the North American acid rain controversy. As a member of the so-called '30 per cent club', Canada is obligated to reduce SO2 emissions by 30 per cent of the 1980 base level before 1993, and has already implemented abatement programmes which will make a 50 per cent reduction possible by 1994 (Israelson 1987). Over 80 per cent of the 1994 objective had been met by 1991 (Environment Canada 1991). Such commitments as have been made by the United States, have been in the form of finance for increased research. 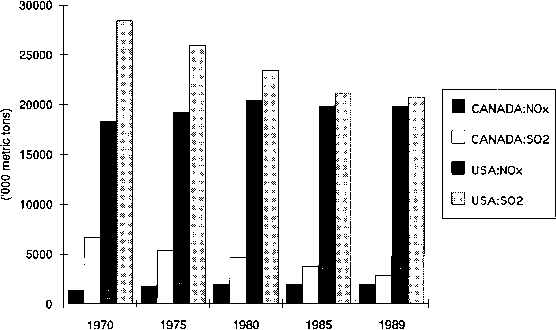 Sulphur dioxide emissions have been reduced in New England and in the Mid-Atlantic states, but emissions continue to increase in the mid-west and southeastern states (Cortese 1986). It is possible that by the year 2000 SO2 emissions will have risen by 8 to 13 per cent (Ellis et al. 1990), although legislation has been put in place to reduce emissions by some 9 million tonnes (Howard and Perley 1991). The pollution most affecting Canada comes from the mid-west, particularly the Ohio valley, where six states emit more than a million tonnes of SO2 per year (Israelson 1987). This area, too, is the most resistant to abatement procedures because of their potentially negative impact on a regional economy based on high-sulphur bituminous coal, and its representatives have lobbied strongly and successfully against the institution of emission controls. Such opposition to acid rain control soured relationships between Canada and the United States. Discussions between the two countries went on for over a decade before any substantive agreement on the problem of transboundary transportation of acid rain was reached. This came about finally as part of a comprehensive US Clean Air Act passed into law in 1990 (Howard and Perley 1991). The full effects will not be felt until the end of the century, but the legislation ensures a brighter future for the acid sensitive environment of eastern Canada and the United States. 1982d). 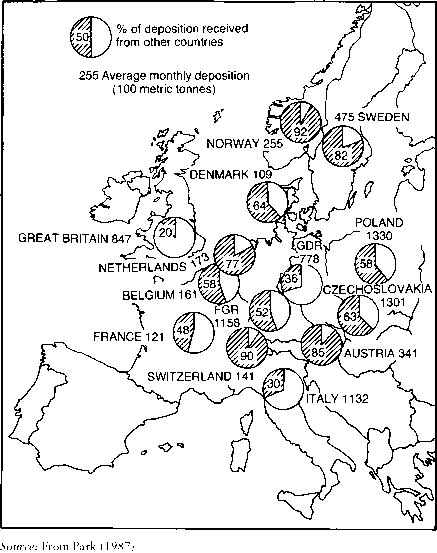 A considerable proportion of the acid rain falling in Scandinavia originated in East Germany, but it was to Britain that the Scandinavians turned to seek help in reducing the environmental damage being caused by acid rain. agreed with Norway that acid rain originating in Britain was causing problems in the Norwegian environment. Subsequently, the British government announced its intentions to cut SO2 emissions by 14 per cent—commendable, perhaps, but still well below that required for entry into the '30 per cent club' (Park 1987). per cent reduction in emissions by the year 2003. Britain agreed only to a 60 per cent reduction and the CEGB initiated a series of measures aimed at meeting that requirement (Kyte 1988). By the following year, planning was in place to fit FGD equipment to six coal-fired power stations at a total cost of some £2 billion (c. $4 billion), but the whole process was thrown into disarray by the privatization of the electricity generating industry in Britain, which saw the CEGB replaced by two private com-panics in 1990. After some consideration of fuel-switching as a cheaper alternative, both companies reverted to FGD technology for emission control, but only at three stations rather than the original six (Park 1991). Although this procrastination means that the proposed emission reductions will take longer to achieve, it may allow Britain to take advantage of new technology currently under development. Experiments with systems such as LIMB which involve the furnace injection of acid reducing chemicals, promise emission reductions that are more cost-effective than those of existing scrubber technology (Ridley 1993). The installation of these new, cheaper systems may deal with some of the economic issues which have contributed to the slow adoption of emission control strategies in the past. 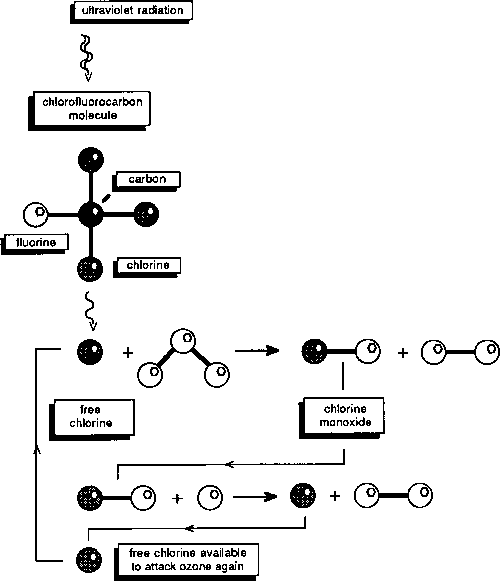 Ironically, the environmental effects of reduced acid emissions may never be fully known. Cooperative studies by British and Scandinavian scientists have all but ended, and many of the research funds available for the study of acid rain in the 1970s and 1980s have been lost to apparently more pressing issues, including global warming and ozone depletion (Pearce 1990). Has there been any political attempts to redusce acid rain? What is the biggest problem for economists dealing with acid rain? What is the estimated cost for acid rain in norway? How is politics involved with acid rain? What are the economic problems with acid rain? Which impact makes acid rain a significant political problem? Why is acid rain an interest group issue? Is acid rain an ecological issues?